Three new Don’t Buy headphones: is it worth paying more? We’ve put four new pairs of wireless headphones through the Which? test lab this month, but three of them sounded so bad we had to make them Don’t Buys. So, with the prices of these models ranging from £15 to £350 does spending more give you better quality? Almost a third of the 234 headphone reviews currently on our website are Don’t Buys – so it’s important to read our reviews to make sure you don’t end up with a dud. But with some of these Don’t Buys costing less than £10, and others costing more than £300, it seems that the price you pay has little to do with the performance you get. Best Buy headphones: discover the models we recommend. The brand you choose is no guarantee of good sound, with popular brands such as Sennheiser and Sony often producing both Best Buy and Don’t Buy models. We test all headphones with audio professionals at our specialist lab, so you can be certain you’ll get phenomenal sound and great comfort from our top picks. And we test battery life under real-life conditions as well, so you know how long they’re really going to last. The models we’ve tested here include two slimline cordless wireless in-ear headphones – the two earbuds have a cord between them. Supposedly, this can provide better battery life than ‘truly wireless’ headphones, with the convenience of slimline controls. We put this to the test in our lab. We also tested an on-ear pair and an over-ear pair to see whether trusty traditional designs do better than lightweight models. At the top end of the market, we see whether B&O’s £350 Beoplay H8i can beat its cheaper rivals. Find out how each of these headphones fared in our tough tests by clicking on the links to our full reviews below. 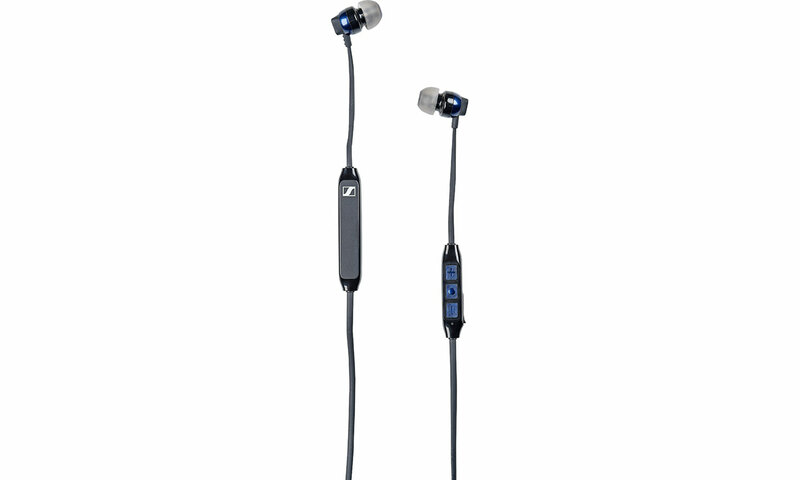 Sennheiser CX 6.00BT are incredibly lightweight Bluetooth in-ear wireless headphones – little more than two earbuds with a cord linking them. Sennheiser calls them a ‘true heavyweight in sound, clad in an ultra-light frame’. There are in-line controls on the cable to control music and calls, and another thin unit housing the built-in rechargeable battery. You can even dial numbers using your voice. The manufacturer’s claimed six-hour battery life beats any of the truly wireless headphones we’ve tested, and Sennheiser claims an incredibly rapid charging time, giving you two hours of playing time from only a 10-minute charge. See whether these slimline headphones are worth buying in our expert Sennheiser CX 6.00BT review. 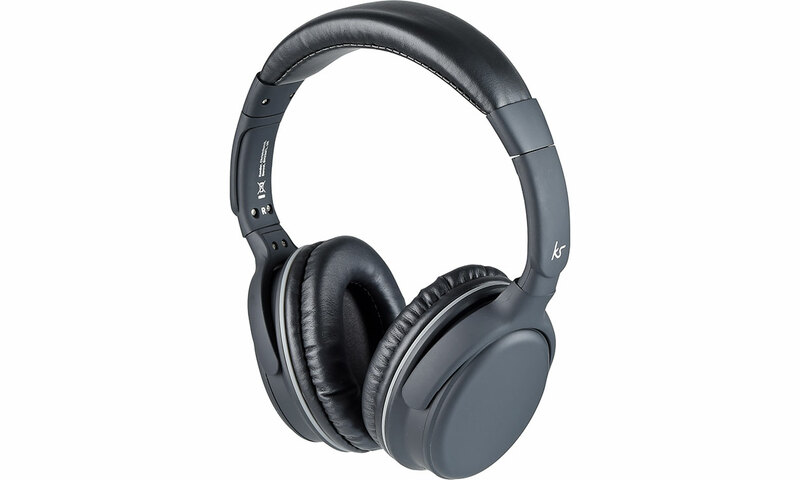 A cheaper alternative to the Sennheisers above, the similarly designed JVC HA-FX9BT Bluetooth wireless headphones come in a range of six bright colours and have in-line controls on the cable, which also houses the rechargeable battery. 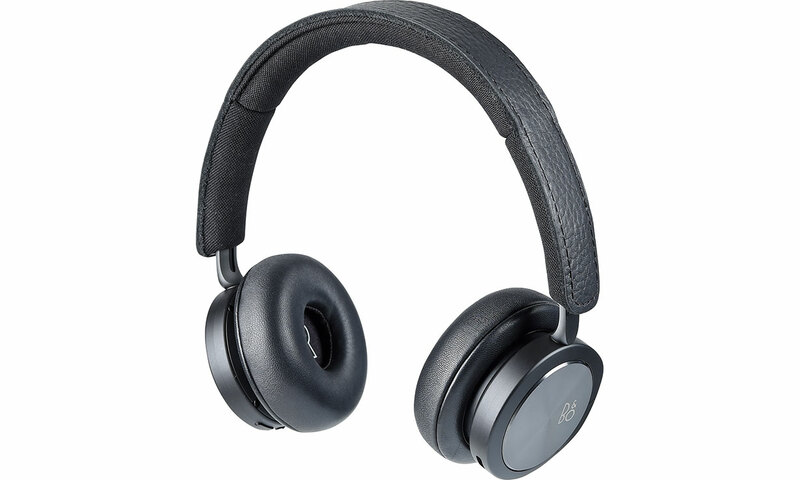 They have additional features over the Sennheisers, too, with the music and call controls on the cable allowing you to switch a call between your headphones and your smartphone as well as activate your phone’s voice assistant (such as Google Assistant on Android phones and Siri on iOS). See how good these sound compared with more-expensive rivals in our definitive JVC HA-FX9BT review. The B&O H8i headphones are an upgrade to the popular H8 on-ear headphones, with the aim of improving sound quality, battery life and active noise cancelling. These are seriously hi-tech headphones, with a proximity sensor that pauses music when you take the headphones off and starts it again when you put them back on. They also have a ‘transparency’ mode that allows you to temporarily turn off the noise cancelling quickly when you need to be more aware of your surroundings. They have one of the longest battery-life claims we’ve seen from wireless headphones – 45 hours of music playing using Bluetooth and 30 hours including noise cancelling. See whether the claims stack up in our independent tests, and whether the sound quality matches the impressive specs in our extensive B&O Beoplay H8i review. Wireless headphones used to typically cost £100 or more, but now Kitsound gives you the option to go wireless for far less with over-ear headphones as cheap as many of the cheapest in-ear wired budget headphones we’ve seen. 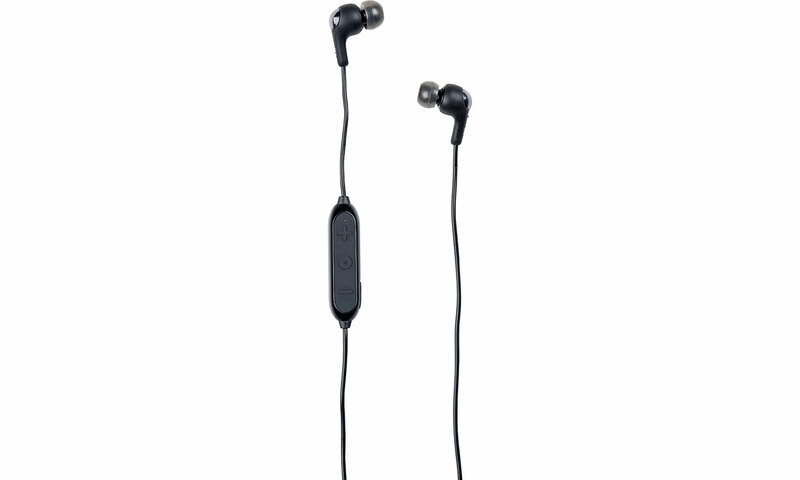 Button controls on the sides of the earcups allow you to control your music as well as answer calls, without having to get out your smartphone. 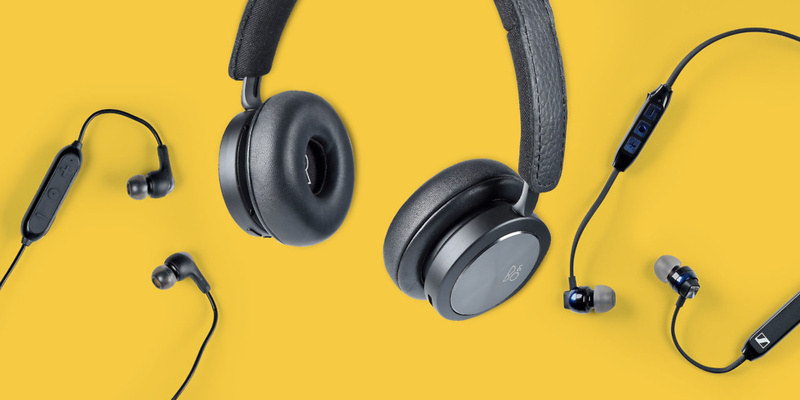 The earcups are oval (as is traditional for over-ear headphones), the headband is padded and size adjustable for additional comfort, and the headphones have a soft-touch matte black finish. We’ve found Best Buy headphones for less than £30. Find out whether this model joins them in our Kitsound Slammers review.